I remember that when my elder son was born, my biggest concern was that he be healthy. Right from his birth I was introduced to metrics especially percentiles that told me how he was doing in terms of weight and height for his age. I can’t tell you how stressed parents feel when children fall behind on those parameters. And a lot of time, it is not as simple as feeding them more that takes care of the issue. At every meet with the paediatrician, you check the percentiles and feel grumpy. Kids, well they have a mind of their own when it comes to eating. As parents, we have all gone through phases when the child is overtly fussy, has low appetite or cannot eat due to sickness. It is the most frustrating time for a parent. And these kids, you put in so much effort for them to gain weight but one sickness and all that good work is undone. I remember going through that rollercoaster when the sons were younger. Luckily now they eat well and heartily. But there were days in their earlier days when I would be at my wit’s end as to how to make them eat adequately and make them gain weight. Some children are naturally more energetic and burn off more calories than others while other children are genetically chubby. Each child is different but it is also true that the child undergoes maximum growth both physically and mentally by their 10th birthday. Hence it is important to track their development on a regular basis. Yes, you can do something about it. In fact, you must try to make up the lost growth of your child to allow her to be active, fit and have a good immunity. Children who are underweight also tend to catch infections faster and hence end up losing even more weight. If your child’s growth is of concern to you then it is best to discuss it with your doctor. Health supplements like Horlicks Growth+ help in replenishing deficiencies in nutrition and also help with weight gain. 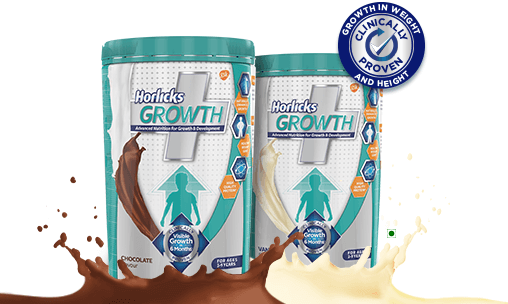 Horlicks Growth+ professes that you will see a noticeable change in the weight and height of your child within 6 months. This is because it contains high-quality protein, essential amino acids, vitamins and minerals which are needed by the children for adequate growth. 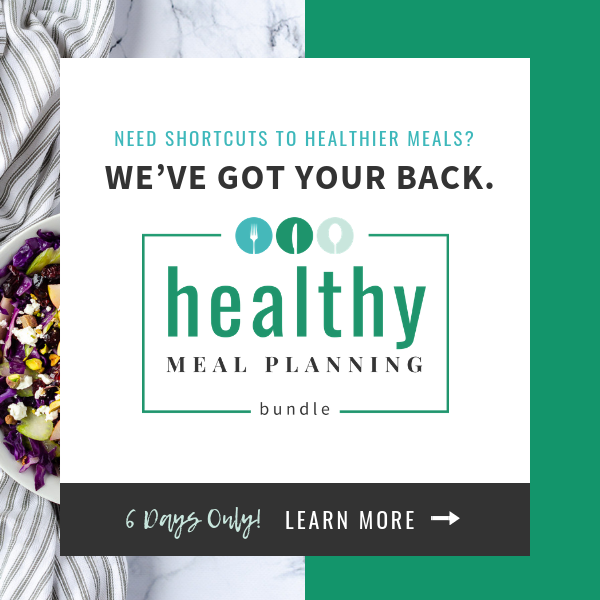 One surprising fact is that children need 1.2 times the protein that adults need for their growth and often they miss out on it during their growth phase. My mother I remember used to fret a lot as all three of us siblings were underweight. In those days, she would work hard at feeding us laddoos and more milk as there were no such supplements though I did like Horlicks in my milk. She would have felt so much happier now. But now, you can easily add a supplement like Horlicks Growth+ that contains milk whey protein and see visible changes in your child’s growth. Do check with your pediatrician before you begin. Also don’t forget to access Horlicks Growth+ website for interesting resources like checking your child’s milestones, information about growth and so on. 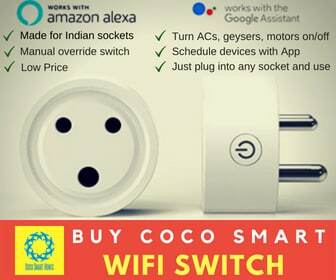 The concept is good but I never liked the taste of Horlicks. I preferred Bournvita. Once, I was given chocolate flavor of Horlicks instead of Bournvita but I didn’t like it. In my opinion, Horlicks should focus on taste also side by side the nutrition factor. I used to love Horlicks as a kid. But my brother would have only Bournvita. I guess it is a matter of perception and taste. ?